In the 2013 Assembly polls, the BJP had won 49 seats, the Congress 39, the BSP 1 and Independent 1. Chhattisgarh Assembly Election 2018: After a high-voltage campaign, all eyes are set on the heavyweights. Elections to the 90-member Chhattisgarh assembly will take place in two phases - on November 12 and 20 - and the results will be announced on December 11. Over 1,200 candidates are in the poll fray with the BJP, Congress, Janta Congress Chhattisgarh and Bahujan Samaj Party as the key parties. After a high-voltage campaign, all eyes are set on the heavyweights. The assembly elections this year will test the popularity of Chief Minister Raman Singh, who has been ruling the state for 15 years. Mr Singh is leaving no stone unturned to highlights the developmental works carried by his government - he has been speaking about the roads, bridges that have come up during his 15-year rule. Raman Singh, who will contest from Rajnandgaon, has launched various schemes to woo tribals, youngsters and women. 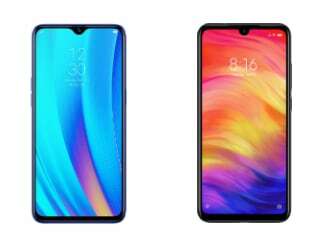 The most important is the SKY scheme, which aims to distribute 5 million smartphones. 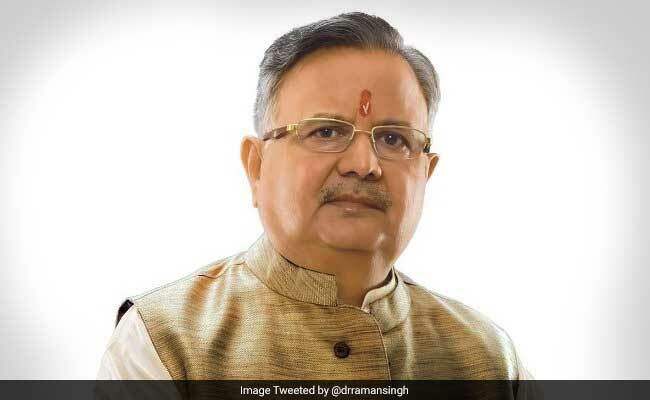 The 66-year-old BJP veteran, who was a practising ayurvedic doctor before entering politics in 1980s, became Chhattisgarh's chief minister in December 2003, after his party snatched power from the Congress just about three years after the state was carved out of Madhya Pradesh. 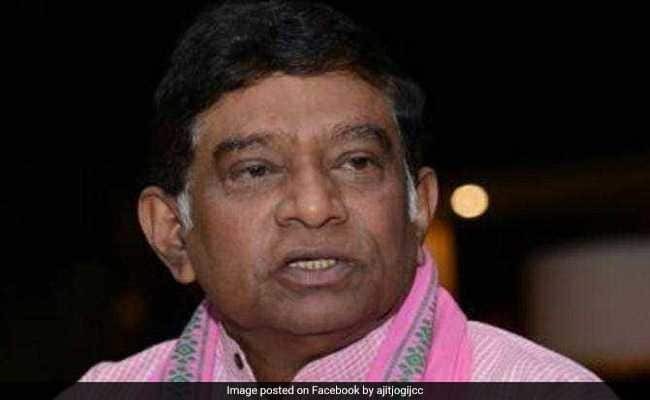 Ajit Jogi has been named the chief ministerial candidate by the three-party alliance. Ajit Jogi, who served as first chief minister of Chhattisgarh for three years after the state was carved out of Madhya Pradesh in 2000, is still seen as a key force in the state's political landscape. 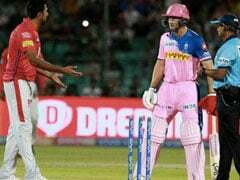 The Janata Congress Chhattisgarh chief's alliance with the Mayawati-led BSP and the Communist Party of India (CPI) for this month's elections is being seen as having a multiplier effect, especially in terms of caste equations. Out of total 90 seats, 29 are reserved for tribals and 10 for Scheduled Castes. In the non-reserved seats, the population of SCs is more than 10 per cent in 40 assemblies. Besides, the other backward classes constitute about 48 per cent of the state's population. While Mayawati is known to attract Dalit voters, Mr Jogi himself is said to have a stronghold among voters from his caste base of Mahars and Satnamis. Their alliance has projected Mr Jogi as the state's chief ministerial candidate and Mayawati for the prime ministerial post in the 2019 Lok Sabha polls. The alliance is likely to hit the Congress more than any other party - a fact acknowledged by Chief Minister Raman Singh. Mr Jogi served as Chhattisgarh's first chief minister as a Janata Congress leader from 2000 to 2003, after the state was carved out of Madhya Pradesh. Karuna Shukla is contesting against Chief Minister Raman Singh. 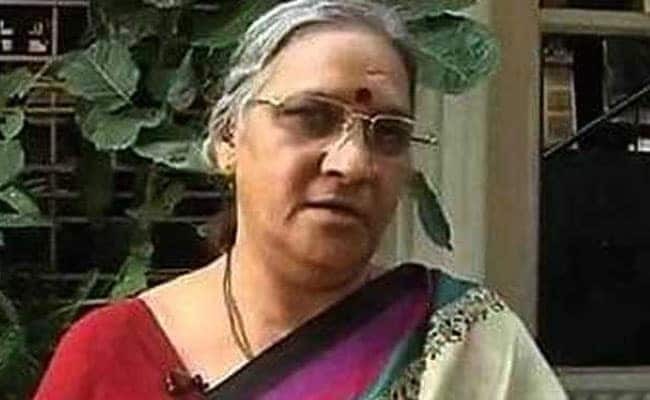 The Congress has fielded former niece of former Prime Minister Atal Bihari Vajpayee, Karuna Shukla, against Chhattisgarh chief minister Raman Singh from the Rajnandgaon seat. Ms Shukla was among the six candidates who featured in the second list of Congress candidates for the assembly elections. She had been a member of the BJP for three-decade association before leaving it in 2013 after accusing the party of torturing her 'mentally'. Her contest against Chief Minister Raman Singh would be the toughest test for Ms Shukla in her over 30-year political career as Mr Singh is seeking a fourth consecutive term after ousting Congress' Ajit Jogi from power in 2003. Elections to the 90-member Chhattisgarh Assembly will be held in two phases on November 12 and November 20. The counting of votes will be held on December 11. In the 2013 Assembly polls, the BJP had won 49 seats, the Congress 39, the BSP 1 and Independent 1.